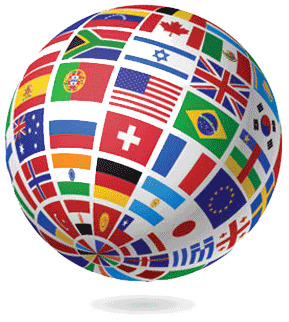 Take the first step by enrolling in a tailor-made language course in Littlehampton. 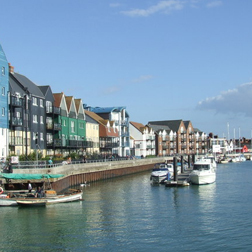 As one of the most populous civil parishes in the Arun District, Littlehampton is a well-known seaside resort and pleasure harbor. Holidaymakers from far and wide travel to visit this charming seaside locale which has the only sandy beach for miles around. With thousands of tourists flocking to the area, employers are always looking for candidates with foreign language abilities. You can quickly increase your chances of acquiring a coveted position with one of the top companies such as Dando Drilling or in the world headquarters of the Body Shop by working with highly qualified, native speaking teachers at Language Trainers. The courses and classes are made to move at your own pace as you work with local trainers to learn the new language. Use our free online language tests to test your level or get started today by contacting us about creating a custom-made personal course.